By abbeville_librarian in News on April 7, 2017 . 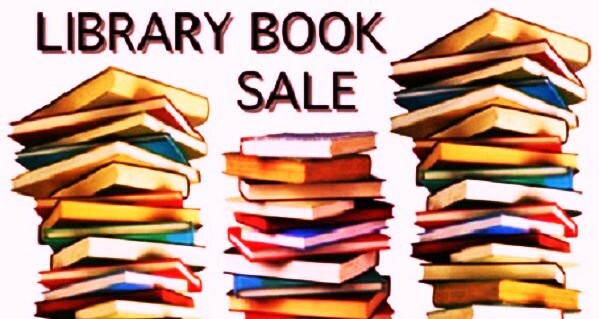 On Thursday, April 13th & Friday, April 14th we will be having a book sale here at the library. Why don’t you stop by and have a look at the used books we have on sale. Most of them are library discards and some are like new. All the books will be clearly marked with a price. Hope to see you here.